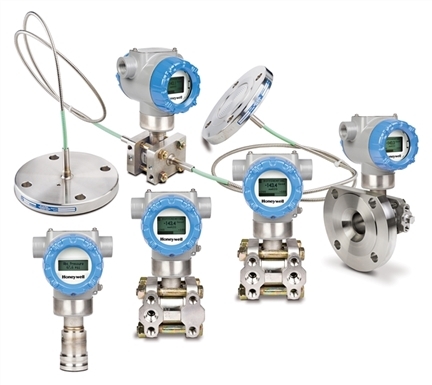 SmartLine Multivariable Transmitters | A.S.T. 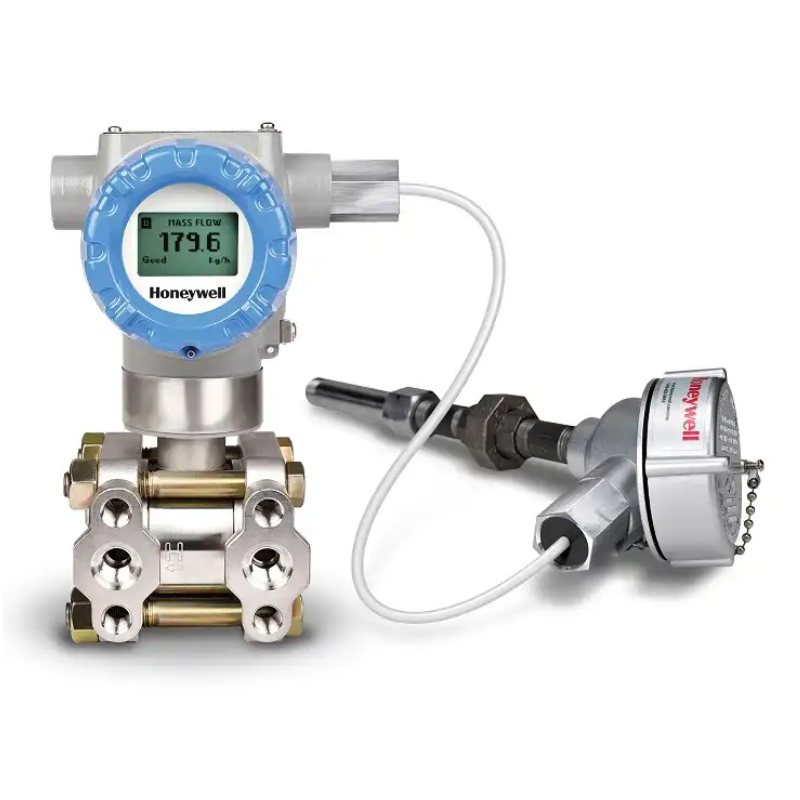 Intertech Co., Ltd.
Honeywell’s SmartLine Multivariable Transmitters (SMV800) extend its proven smart technology to the simultaneous measurement of three separate process variables according to standard industry methods for air, gases, steam and liquids. 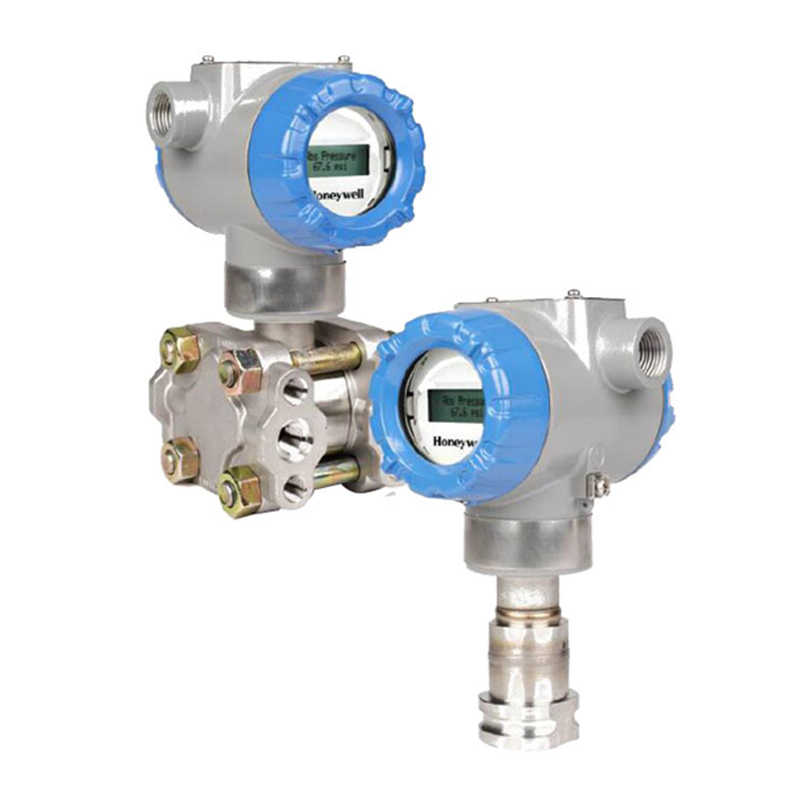 They also offer the ability to calculate compensated mass or volume flow rate as a fourth process variable. 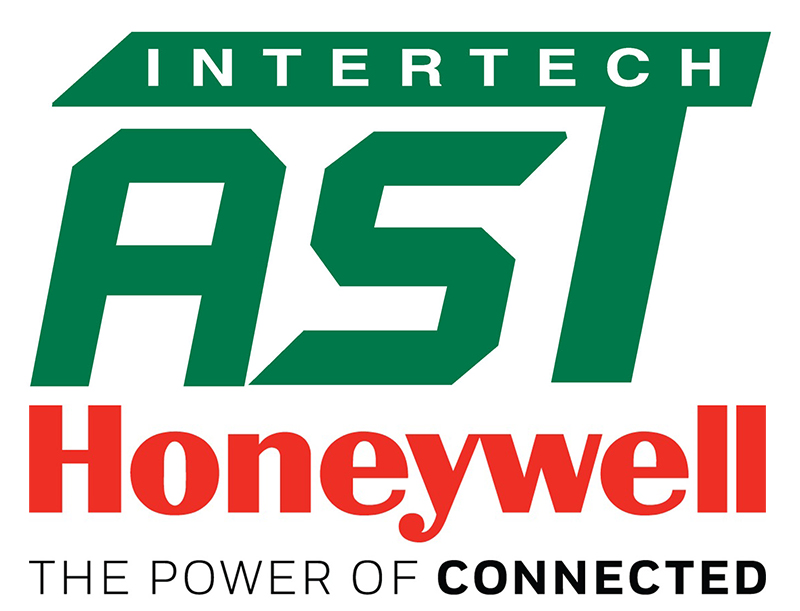 In addition, meter body-only components are also available to support third party and OEM metering solutions. • Differential pressure across a primary flow element such as an averaging pitot tube, venturi, flow nozzle, orifice plate, V-Cone®, wafer cone, wedge, etc. • Process temperature from thermocouple or Resistance Temperature Detector (RTD) inputs.